NONI FRUIT SHAMPOO BLACKENS GREY HAIR WITHIN 10 MINUTES! 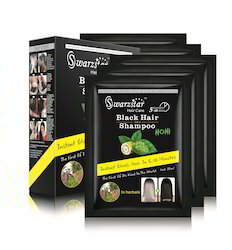 AND IT PROTECTS HAIR TOO..! We are the well know suppliers of NONI SHAMPOO in India . Noni black hair magic shampoo. 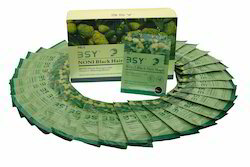 Noni Black Hair Magic Is A Kind Of Nutrition Shampoo. Scientific Formula Without Chemical Composition.